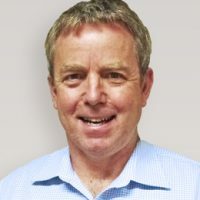 As a Trustee, Ian Gault brings a wealth of legal knowledge and experience to the table. His advice and service have been invaluable in ensuring NZSAS Trust is working with transparency and fulfilling all legal obligations as a registered charity. 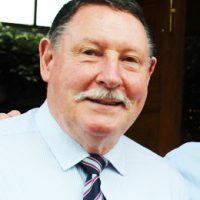 Ian is Deputy Chair at leading law firm Bell Gully. 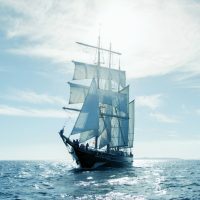 A partner there for 20 years, he specialises in commercial dispute resolution and regulatory proceedings. Prior to his appointment as Deputy Chair, Ian was leader of the firm’s litigation practice. Ian has much experience providing advice and advocacy as counsel in large, complex and often high profile cases, and a broad range of litigation matters. His clients include major corporations, banks, professional firms and governments. A number of international clients seek Ian’s ongoing advice and representation. 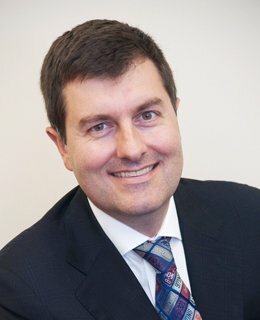 Ian is ranked as a leading lawyer for dispute resolution by ​The Legal 500 Asia Pacific 2017​ and Chambers Asia Pacific 2017. 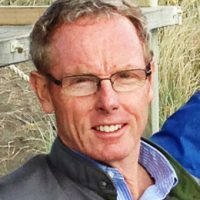 Ian is a co-author of Gault on Commercial Law and was Director of the NZ Law Society’s flagship Litigation Skills Course in 2016. 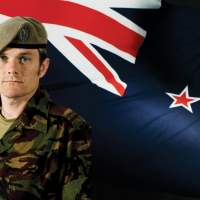 Ian was a soldier and junior officer in a TF infantry battalion before transferring to a legal role in the NZDF Reserves. He has been involved with the NZSAS Trust since its establishment.